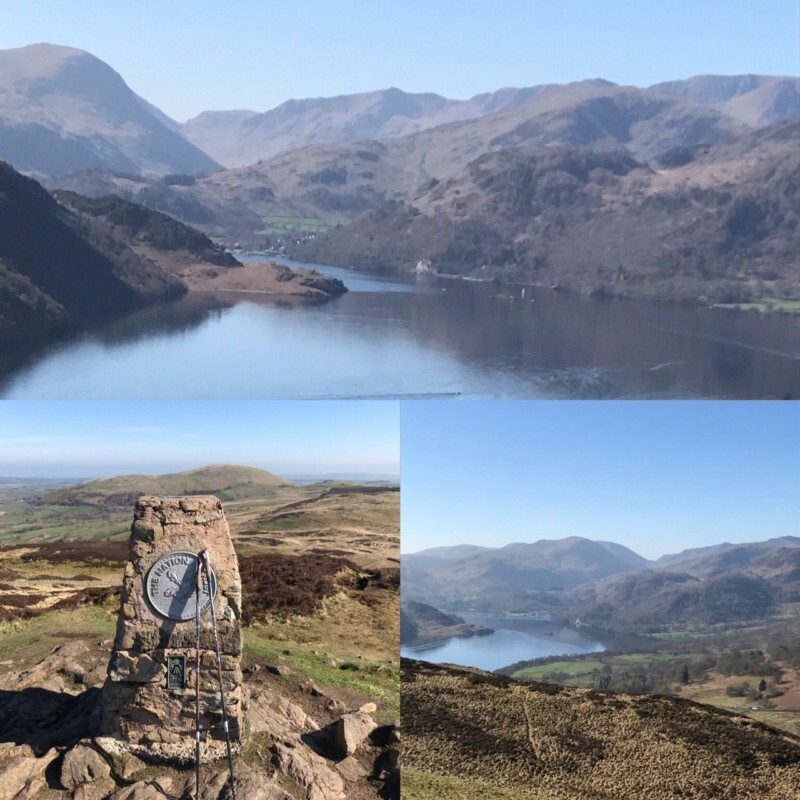 We will be walking part of the iconic Ullswater Way, to Aira Force, with a slight deviation for a view, which may include a little tad of tricky terrain for around 5 mins which is a great intro into our Lake District terrain if you were thinking to join us on higher level walks. We will catch the Ullswater Steamer to return to Glenridding and see the daffodils from the waterside also – THIS IS INCLUDED IN YOUR WALK COST. Pennies may be useful for the cafe at Aira Force if we have time to wait for a steamer.